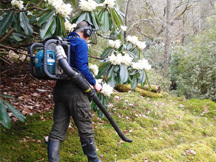 With a vast amount of local experience in the Lake District, Brian & My Nicholson Garden Maintenance Limited can cater for your gardening needs with the highest quality service. To find out more about our philosophy and experience, go to our about us page. 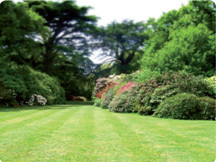 We offer a variety of maintenance services for your garden including grass & hedge cutting, seasonal pruning & weed control, leaf clearance and much more. See our services page for a full list of what we can provide for you. For a free quotation or any other enquiries call us on 07735 070363 or go to our contact page for more ways to get in touch. Spring & Summer is around the corner! Do you have a second home in the Lake District? Leave your garden in our safe hands. Get in touch with us now for a free quotation!